The “Mission 2020 – Lakhpati Kisan : Smart Villages” programme aims at making one lakh tribal families ‘lakhpati’ in an irreversible and sustainable manner with improved quality of life and life choices. At the end of the five-year period, all one lakh households under the programme will see a sharp increase in their annual income to Rs. 1,20,000 or more compared with their baseline earnings of around Rs. 35,000. For enhancing incomes, a layering approach is adopted in which we work with each family/household on a minimum of two livelihood activities. This approach ensures hedging of risks as well as becoming lakhpatis in a sustainable manner. All one lakh households are being covered under different layerings such that they can reach and consistently achieve the target income of one lakh rupees or above during the five-year period. 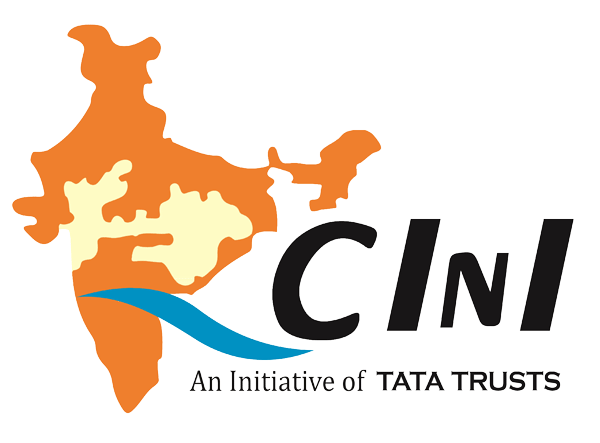 Under its focused livelihood interventions, CInI is working on enhancing income at the household-level through interventions in agricultural production, livestock development, promoting non-timber forest products (NTFP) and water resources development. All of this is being promoted through community-institutions at the centre which are being emboldened to spearhead their own development. Each household is brought under a minimum of two livelihood activities with constant support in the form of concept seeding, exposure/training, technical knowledge, institutional linkages, handholding support and market linkages in order to ensure fair value chain development with benefit to the farmer at the farm gate. 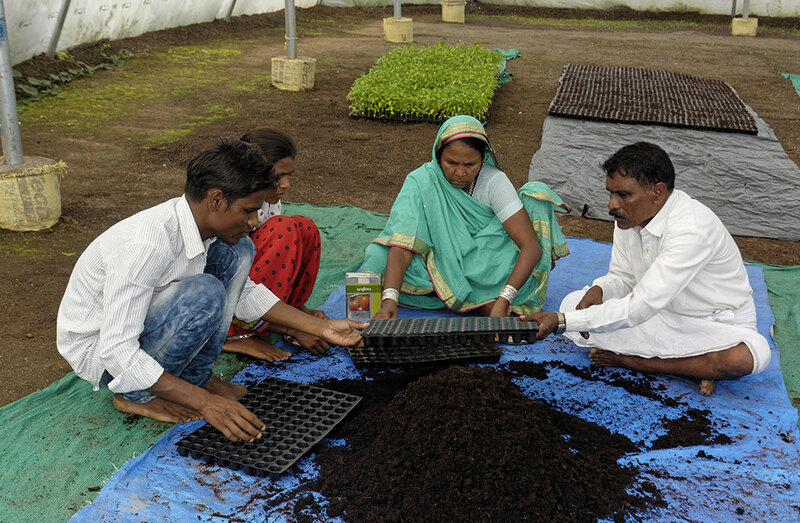 Through nurturing entrepreneurs from within the community along with introducing high-end technologies, farmers’ confidence is being built to diversify and undertake cultivation of high-value crops (vegetable crops, trellis farming, floriculture, fruit orchards, spices etc.) in order to develop clusters of bulk production which can ensure higher returns through sustained buyer-trader interaction throughout the year. 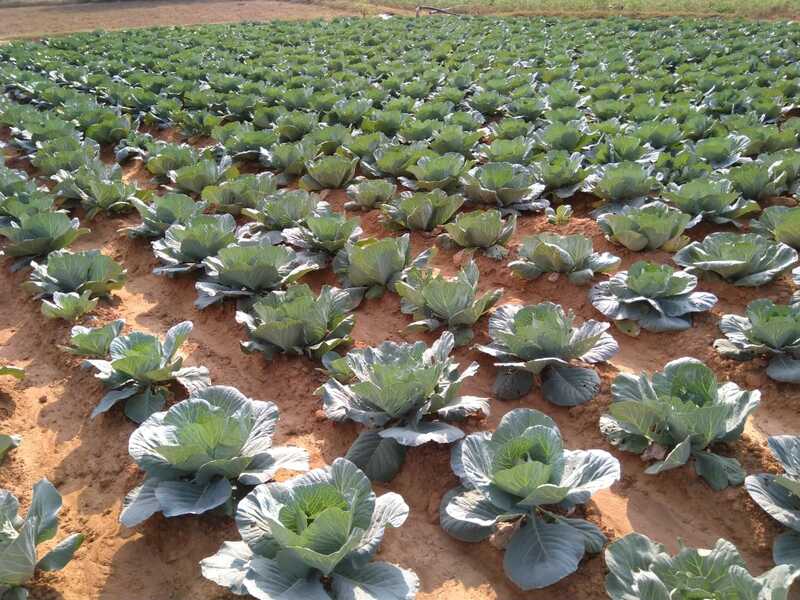 Recognizing the pivotal need for water availability for achieving the desired results in agriculture, CInI is working towards bringing 35% of the cultivable land under irrigation support at the household-level in order to ensure that the farmers can cultivate crops in all three seasons. 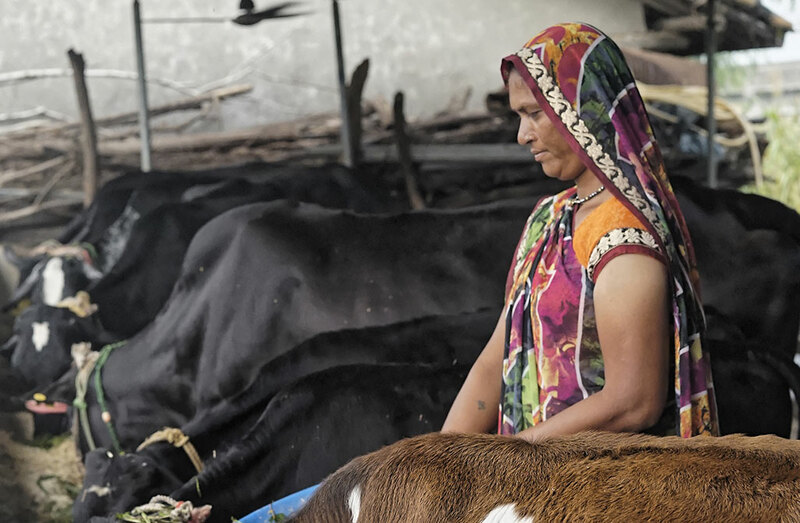 Livestock being an important part of the tribal lifestyle, efforts are being made to promote livestock development, specifically piggery, dairy and goat rearing, with the aim of staking a claim in the marketplace through achieved quality and scale. Similarly, lac and tassar cultivation are being promoted to bolster income at the household level by channelizing these traditional activities through scientific cultivation practices and bulk marketing.